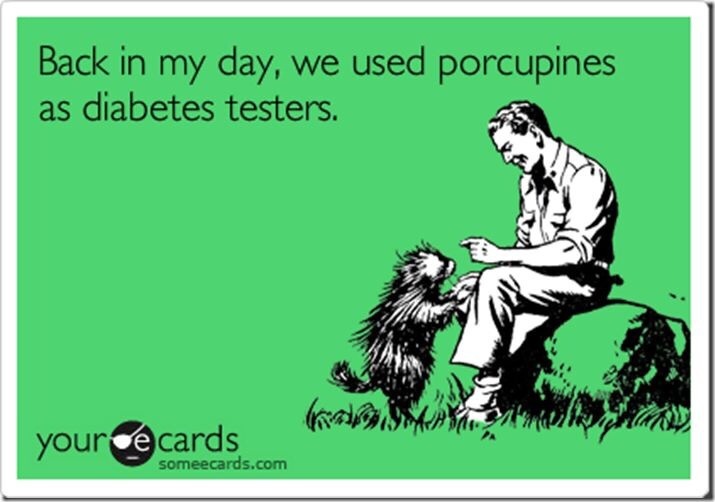 I’m always looking for more information regarding foods and diabetes. This is a great article regarding better choices for people with – or without diabetes. 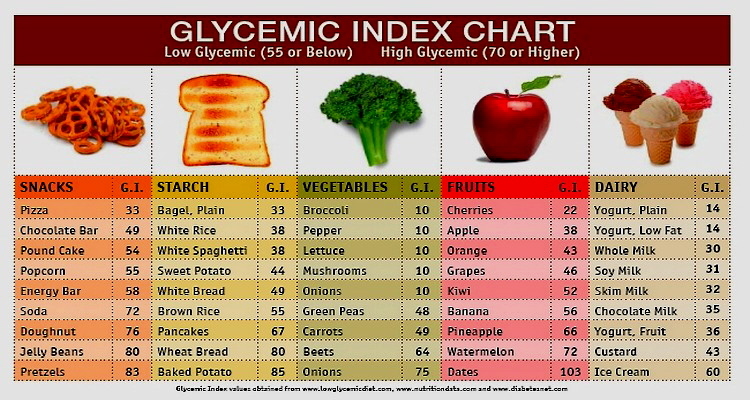 The nutrients and low glycemic index is crucial! Diabetes Superfoods: American Diabetes Association®. Categories: Fun Facts | Tags: american diabetes association, diabetes, diabetic, diabetic living, healthy, low glycemic index, superfoods | Permalink.